Many of those that attended Star Wars Celebration Orlando were all about getting autographs from Star Wars celebrities, like Mark Hamill or Hayden Christensen, watching the latest Star Wars trailers with thousands of fellow fans or buying exclusive Star Wars merchandise for their collections. 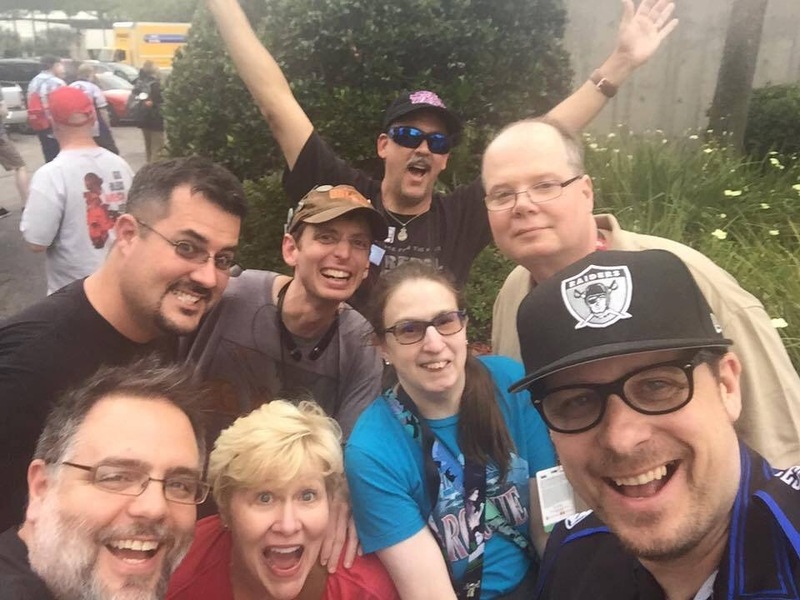 However, for me, the goal for this Star Wars Celebration was to meet and hang out with my friends in the Star Wars Fan Community, who I met via social media. I am happy report that I not only met this goal was met, but well exceeded my expectations! I felt that each one treated me like a member of their family, one big happy Star Wars Family! 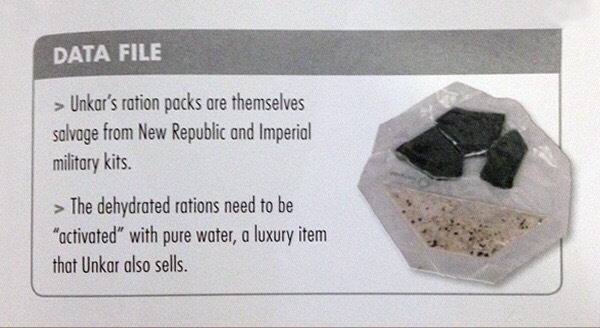 I knew that as an active member of the Star Wars community, I had a small following. 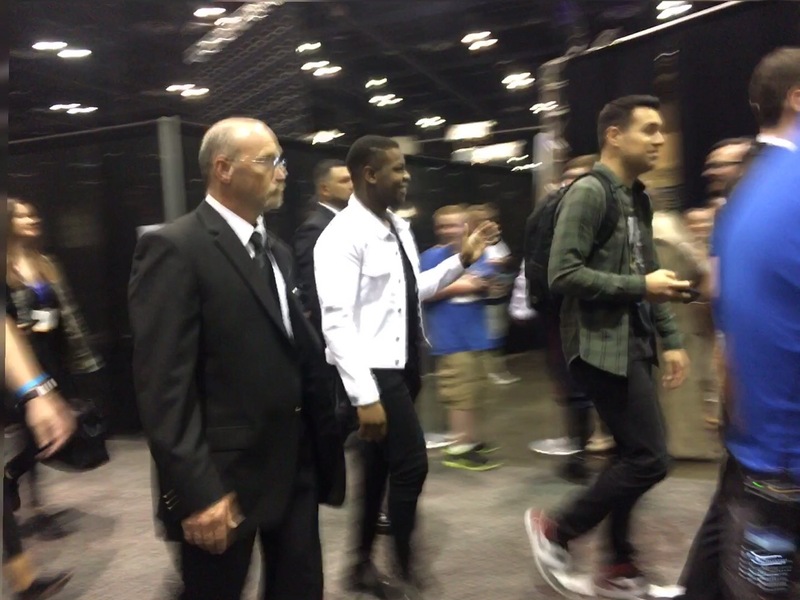 However, I did not realize that so many would recognize me among the sea of people at Star Wars Celebration Orlando. I was very surprised at how people many shouted my name while I was walking around and wanted to meet me. I am very humbled by all this attention and I really appreciate every single one who stopped and talked with me! It was a real honor to encounter each and every one of you! At this Star Wars Celebration, I was able to meet many of the Fangirls in the Star Wars community that I have been wanting to meet in person. 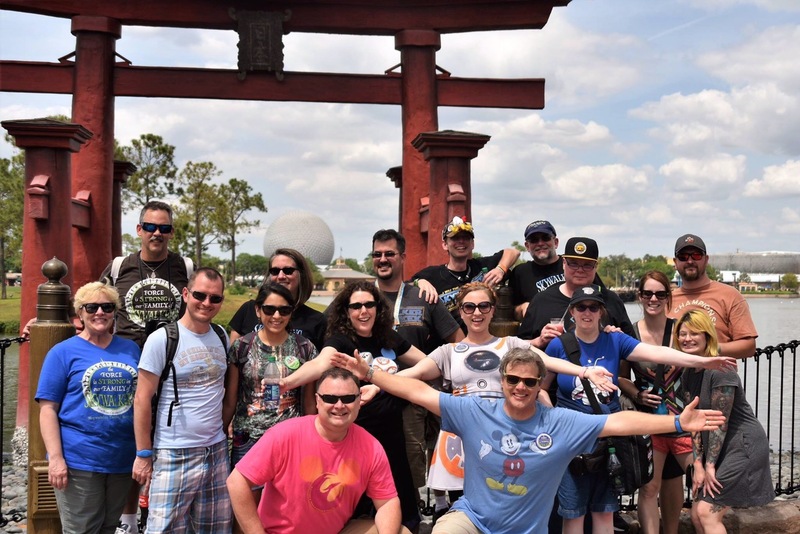 Many of these Fangirl encounters were unplanned and unexpected, but made my Star Wars Celebration Orlando experience so much better! 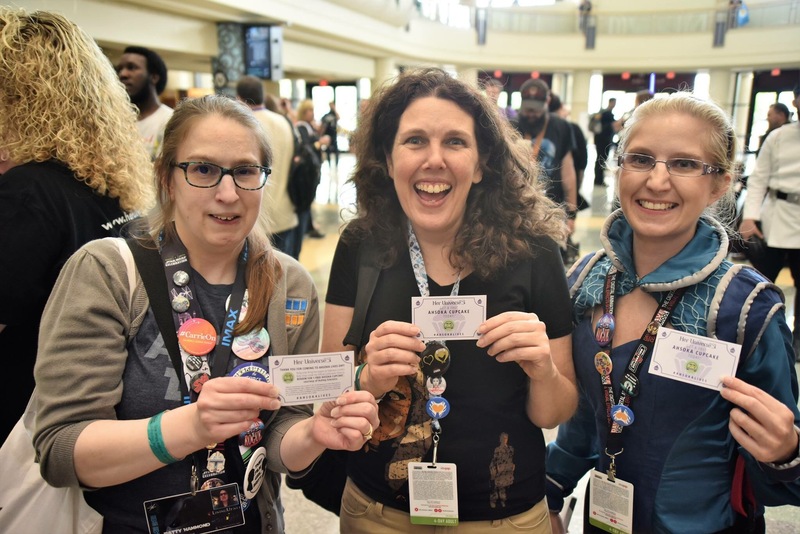 Because of these unexpected, unplanned encounters we got got to hang out and Fangirl flail over all the things we just did or saw on the convention floor. One of those Fangirl Flail moments was when John Boyega walked by four of us Fangirls while we were just standing around talking behind the Star Wars Show Live Stage. 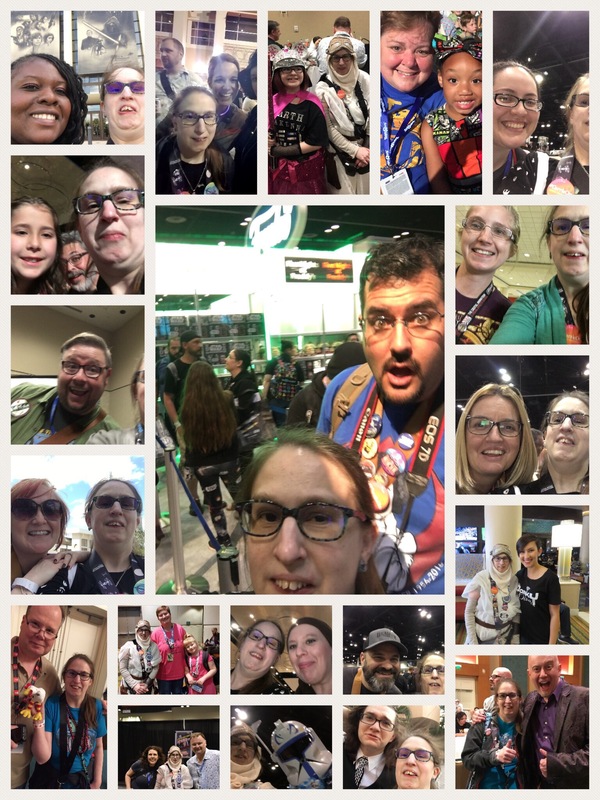 There was much love and many Fangirl flails from all these encounters, especially when many of attended the Fangirls Going Rogue Podcast Panel. Thanks to all my fellow Fangirls! I really appreciate each and every one of you as Sisters in The Force! Star Wars Celebration Orlando not only gave me many opportunities to meet, in person, many of those I met via social media, but I was able to spend time with them as well. I would not be the person I am today without all the people I have met and interacted with on social media. Each person I encountered really made me feel that I was indeed part of their family, a big, happy and supporting family! Thank you to everyone I met and interacted with at Star Wars Celebration Orlando and for confirming that we are all one big Star Wars family! Patty Hammond, Pattybones2, is the Everyday Fangirl from Michigan. You can find her on Twitter @PattyBones2 or blogging at everydayfangirl.com, TheFutureofTheForce.com, TheCantinaCast.com or TheBeardedTrio.com talking about Star Wars and much more!